Dakhla peninsula is far from the crowds and is still not fully discovered. In winter, Dakhla can deliver numerous world class waves that are perfect for both – strapless kitesurfing and surfing. 5 years in a row, Oum Lamboiur wave spot attracts famous riders and has became a well-known spot for hosting world surfing and kitesurfing championships. 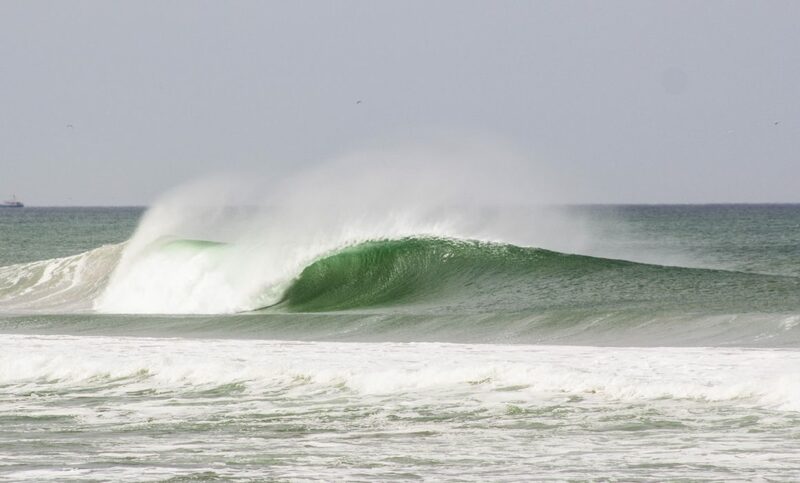 Here you will find a list of 10 wave spots in Dakhla. Oum Lamboiur wave spot is one of the best places to surf in the world and it’s famous for hosting world surfing and kitesurfing championships. This kite and surf spot is located on the ocean side of the peninsula, delivering great wind and waves at the same time. 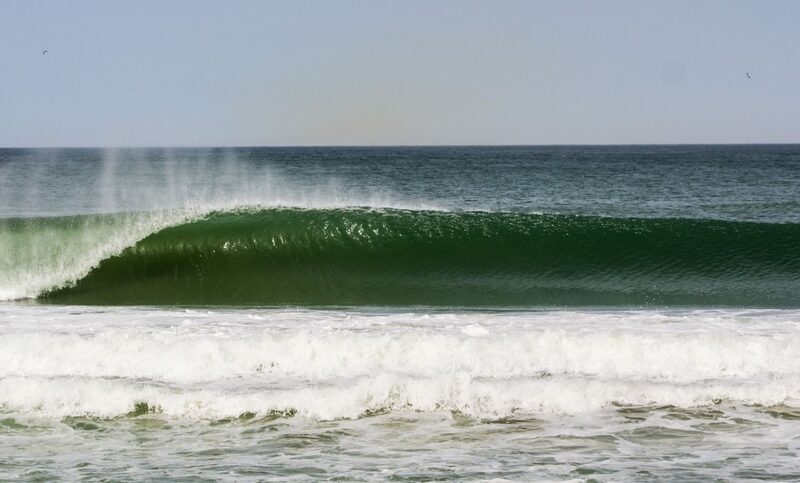 The best months to surf are from September to May as there are nice swells that bring 1-2 meters waves and even barrels. However, you won’t get 100% chance of wind, so surfing can be a very nice alternative since you can ride a 1 minute long waves that will leave you speechless! Arish is quite polluted small traditional fisherman village 35km north of Dakhla Attitude Hotel. There you will find 50 meter high cliffs sheltering this point from the wind and making it an ideal surfing and stand up paddle boarding destination. 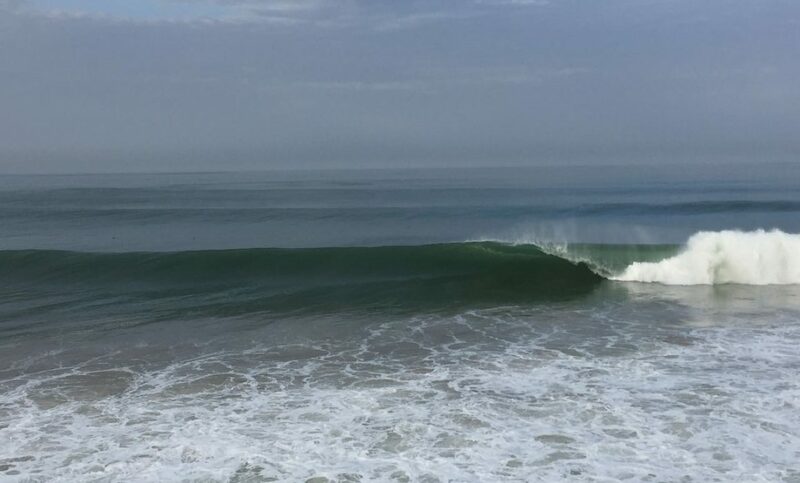 This surf spot has endless right-hand waves starting with 8 second periods (both in summer and winter ) and is a nice day trip from Westpoint or Dakhla Attitude hotels. 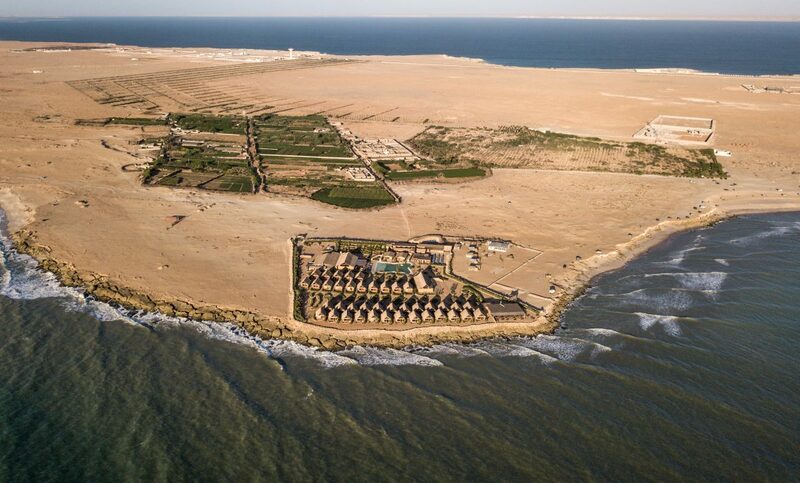 Pointe De l’Or is the nearest wave spot from Dakhla Attitude hotel. It is about a 20 minutes drive from the hotel. However, the bay is not working anymore due to excessive sand extraction but it offers good conditions for strapless kitesurfing. 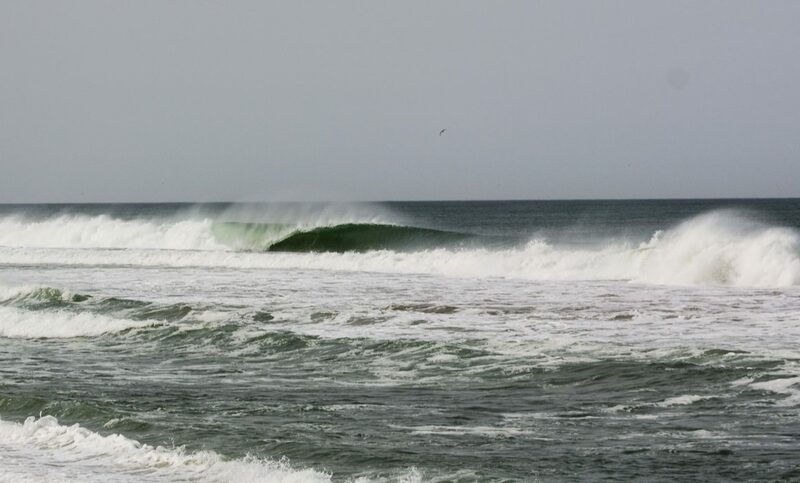 At this beach you will find the longest right hander wave in Africa that is around 1300 meters. This spot is working around 16 times a year and when it works you can enjoy riding one wave for 2 minutes. In this spot you can find amazing right hander wave with constant barrels. However, it works only with big swells, east/southeast wind and on a low tide. You have both – left and right hander waves that offer power with no swell. It starts with 6 seconds period and works on a low tide. In this spot you have an amazing left hander wave. Once in a while, on a low tide, with no wind or east/southeast wind, you can get a long huge barrel rolling down the beach. This spot is always working with no swell and is perfect for all levels. 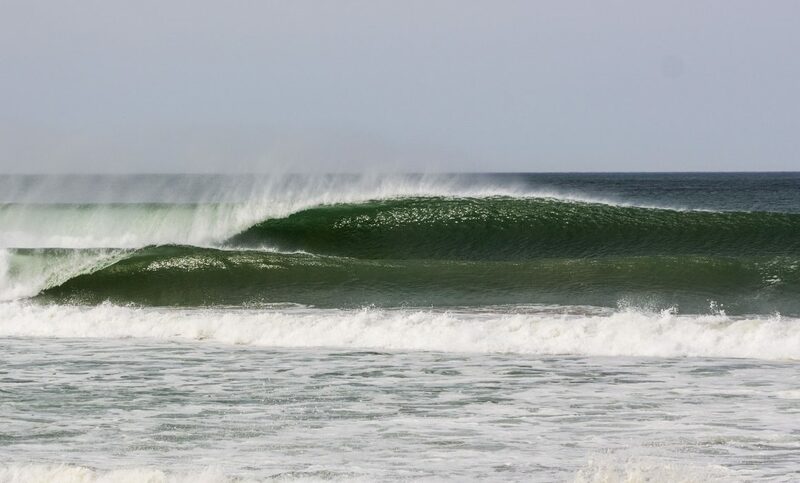 Here you have 7 perfect left and 4 right handers that all come with barrels. It is a world class wave spot with 8 left handers, that works only with east/southeast wind and even with a small swell. It is a huge beautiful long beach. It has multiple spots with right and left hander waves that even work with small swells. Suitable for beginner surfers and is ideal for strapless kitesurfers. If you have any questions about kite and surf spots in Dakhla please do not hesitate to contact us. Westpoint Dakhla hotel offers surf packages for all surf levels: surf coaching, surf & kite, surf guiding and strapless kitesurf. For more information about surf packages please click here. Don’t forget to follow Westpoint hotel Facebook and Instagram.